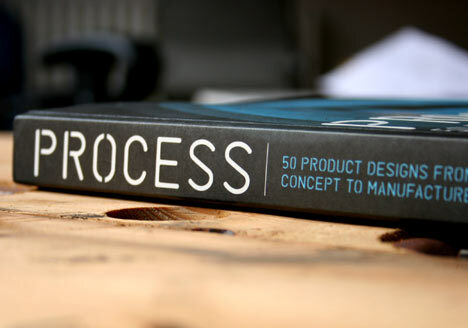 Glossy product design books usually relegate details like ideation sketches, prototypes, parting lines, and injection molds to a supporting role, but Jennifer Hudson's Process: 50 Product Designs from Concept to Manufacture puts them front and center. Highlighting projects from both up-and-coming designers and design luminaries, Process showcases the hours of effort that disappear behind the scenes and are rarely seen by the consumer. 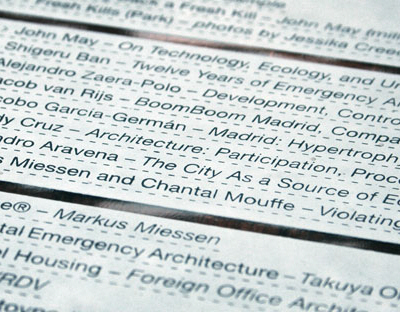 Fifty products are each given about a page of explanatory text and are supported by three or four pages of photographs of early prototyping work. Everything from sculptural vases to functional electronics is shown from its birth as an idea to its eventual manufacture. Process reveals all of the details of industrial design that graphic designers (or book editors) might find a bit dull and it shines because of it. Products like Ronan and Erwan Bouroullec's Steelwood chair appeal on an aesthetic level, but seeing the extremely complex molds that press the lightweight metal seat into a functional shape makes the final product all the more impressive. Others, like Maarten Baas's Sculpt Furniture or Ron Arad's Bodyguards chairs are strikingly original, but the process photographs showing welders and workers assembling them by hand betray that "industrial" follows a distant second to "design." 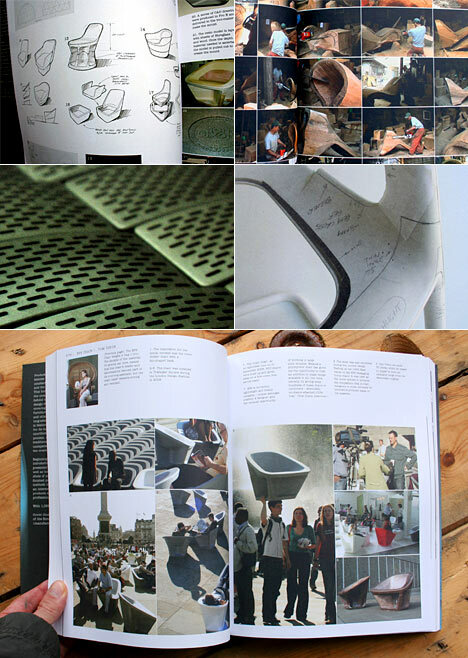 A third category, like Joris Laarman's Bone Chair may not be everyone's aesthetic cup of tea, but by illustrating the science and mechanics required for their design Process allows the reader to see a simplicity and beauty that may not be obvious from the finished product alone. Although the process by which products were chosen to be included is never adequately explained, once the last page has turned, readers will be left with few doubts about how the products included were brought to fruition. While I can't say that seeing Tomas Gabzdil Libertini's Amphora (made in part by bees) is likely to have any impact on most designer's process, I also have to admit that it's pretty darn cool. More important lessons can be gleaned not from the molds and objects that are the subjects of most of the photographs but from the background. Nearly every shot reveals a hand, a tool, a person or a whole team out of focus or reaching into frame. For students in design school, it should be heartening to see that in practice, real design is a team effort, and the long and lonely hours spent completing projects in the studio will likely lead to many fondly remembered days with friends and collaborators in the future. 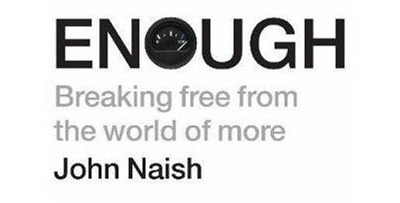 A must read for industrial designers. Can someone recommend a similar book which focuses more on consumer products? 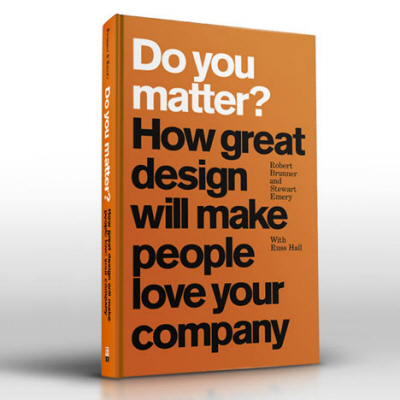 Great book, perhaps too much furniture, Ben has a good point. Nonetheless, this book it's suppose to be a mind opener more than anything else, which in my opinion id does fulfill its purpose. I wasn't expecting to find the perfect solution for my next design, but It definitely spawn new ideas. As a course director of a BA Ceramic Design course I was interested to see a Product Design book about making and the understanding of materials but I felt after looking at the ceramic vases designed by the Ito duo and the making process explained, it made me question the accuracy of all the other designs. The text talked about 'the pouring of the ceramic into moulds' and 'dipping the pots into paint and then firing them'. For those of you who know about the dark arts of ceramics will know that this is extremely sloppy technical information. 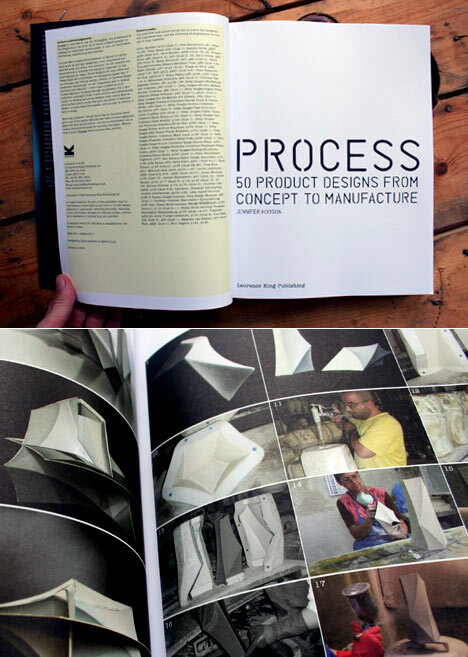 Given this book is about process it seems that this is particularly inappropriate. I have a similar observation with ben's comments, but I disagree as Furniture Design and designers are so much better at pushing the envelope of manufacturing processes. Something that Industrial Design/designers need to do better. 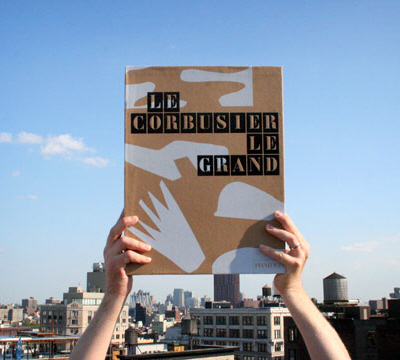 A quick glance through this book reveals it to be, in my opinion, a little bit furniture design heavy. While furniture design is certainly cool, it by no means is relevant to most of the workaday practice industrial designers (most of whom work for large corporations or consultancies) are engaged in. Less art pieces, more convoluted client driven projects.